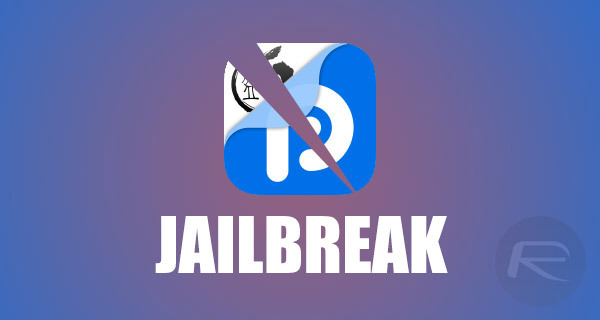 The latest Pangu Team jailbreak solution has only been out and available to the public for a matter of days, which of course, means that it is still in its infancy in terms of development. 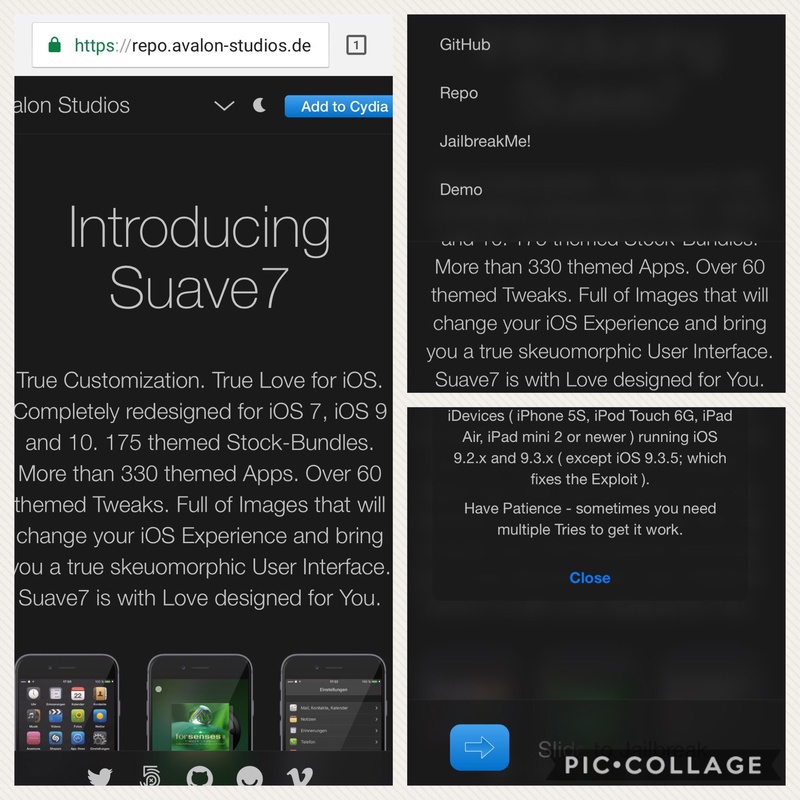 As we have seen in the past, jailbreak solutions such as this one often ship to the public with a number of issues that will generally get solved and worked out in future versions of the jailbreak tool after the community has reported the faults. One such issue, which seems to be occurring more frequently, sees the device rebooting itself sporadically, but then prevents said device from entering a jailbroken state when the accompanying PP jailbreak app has been used after it reboots. As is always the case, we have got a potential fix that could be used by iPhone, iPad and iPod touch owners to resolve and bypass this issue until a formal fix is put in place by the Pangu or PP teams. So without any further delay, let’s take a look at how to fix re-jailbreak with Pangu/PP app not working problem after a reboot on a iOS 9.3.3-9.2 jailbroken iPhone, iPad or iPod touch devices. Step 1: First and foremost, turn off the device so it’s entirely powered down. Step 2: Now power on the device using the Power button on the device, making sure to hold down the Volume Up button on the side of the device as part of the boot up process. When Apple logo appears, let go of the Power button but continue to hold the Volume Up button. When the Lock screen appears, let go of this button too. Step 3: Open the App Switcher by double pressing the Home/Touch ID button on the device. Close all of the open apps by swiping up on them to remove them from the background. Step 4: Now launch the PP jailbreak helper app and follow the usual instructions to put your device back into jailbroken mode here: Re-Jailbreak Pangu / PP On iOS 9.3.3 After Reboot, Here’s How. Hopefully this time around, you will receive a push notification on the Lock screen as shown in the screenshot below, after which your device will be back into fully functioning jailbroken mode. 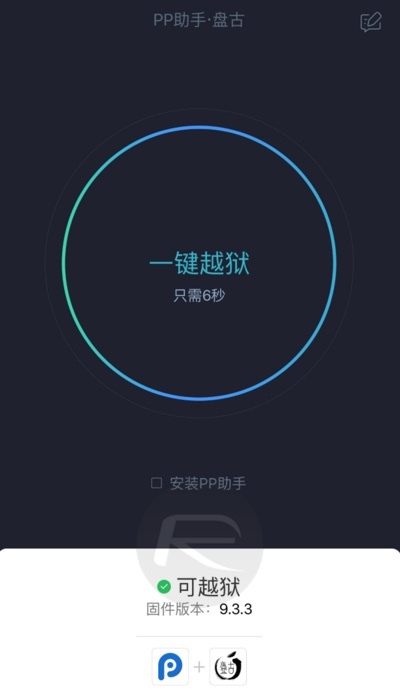 In case you still have problems getting it to work, try to keep the Pangu app active in the background before turning off the device in Step 1 above, and then in Step 3, instead of killing all apps, kill all accept for the PP app, and then open it from the App Switcher. Press the circle button within the app and then quickly double-press the Power/Sleep button on the device to manually lock it. The Lock screen should appear now with the push notification as shown above before respring-ing the device into jailbroken mode. Did you get this squared away yet? 3. Click [Close] at popup. 5. When message shows [doing it], put your phone to sleep by pressing and releasing power button once. 6. WAIT. Phone will power itself off, then will power itself back up. 7. DONE. Re-enjoy your jailbreak!! This was a waste of time, totally useless. Worked perfectly …thanks a lot. +1 thank you!!! Today this is only thing that worked … app method failed 10+ times in row for me. after doing this my phone stays black after I lock the phone and doesn’t boot back up. Any reason why? Alert don’t restart your iphone This site is temporarily down so, is there any other way kindly plz tell me. This site is temporarily down so, is there any other way kindly plz tell me. Yeah the site for Safari jailbreak is not showing up. Did you find other way? Finally i got another way………….. I can’t find a solution that works. 2. Click [down arrow] at top for menu listing. 4. Slide blue-arrowed button [‘Slide to Jailbreak’] to right. 6. When popup message shows, put your phone to sleep by pressing and releasing power button once. 7. WAIT. Phone will power itself off, then will power itself back up. 8. DONE. Re-enjoy your jailbreak!! Sorry late but posted updated solution up top. Cheers!